This project is a genuine invitation to participate in a social change venture and all who have chosen to collaborate on this project are committed to creating possibility and opportunity for personal growth on many levels – Moreover, everyone on The Art Of Being Human project is growing in their humanity. No matter whether they are in production, storytelling, creating or making an appearance – they are all growing toward their own potential or personal mastery, which in turn adds great value to the collective outcome of the project and the community at large. Creating A New Story – Through this project, we aim to add to the new and vibrant culture growing in Adelaide… We are respectfully uncovering peoples stories to build a new story and future story. Because we believe it’s through our stories that we create our value, which then builds a collective culture around belonging and our ability to contribute to our community. Significance Of Belonging – People don’t really know their potential until they are given the opportunity to be creative. When people can demonstrate their ability to respond to their own needs – they then arrive at a new place of belonging in their community. Opportunity To Grow – Humans are creative, innovative and curious by nature. We’re hardwired to be in relationship and it’s through our ability to collaborate and cooperate with each other that creates sustainable and unified results. Growing Resources – We are seeking avenues of funding, resources, and support to make this initiative a successful and prosperous reality. The production is open to any donations from people who want to support this significant social change venture. The major pieces being created by Kahika Art and Scott Eames will be sold with proceeds going to the creation of the project and the respective charities. Sculptures will be created by Artists Scott Eames and Kahika Art and filmed by Real Deal Productions. There will be three sculptures of individuals to portray, not only the form, energy, and emotion of the sitter but their story. Created by Scott Eames. There will be one large wall sculpture depicting the unity of community, created by Kahika Art and representing Baptist Care. 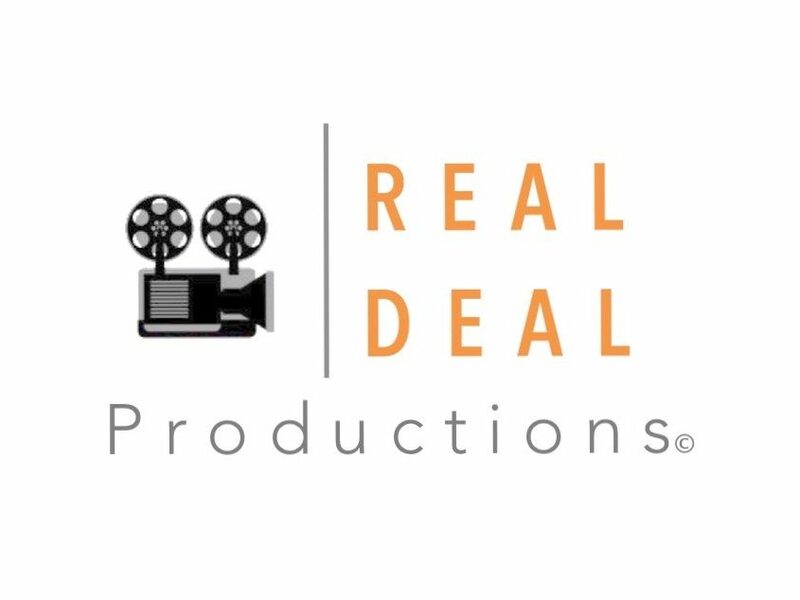 Real Deal Productions is filming the sitters being sculptured while they share their story. It will also feature backgrounds of the individual artists and the two coming together for the Art of Being Human. The result is a heartfelt documented experience of the humans in and behind the art.